Storm warning ends at 10 a.m.; Wind Chill Advisory begins at 6 p.m.
BELLVILLE — The Winter Storm Warning for Richland County is expected to be lifted at 10 a.m., however, area residents still must be careful. 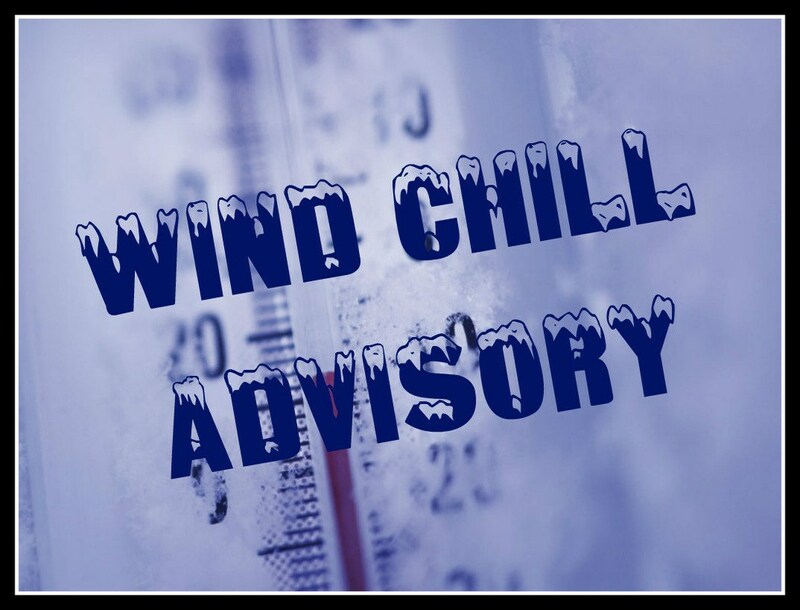 A Wind Chill Advisory will go into effect at 6 p.m. and last through noon Monday. The Bellville area could still get up to 2 inches of snow today. And temperatures will drop, to around zero by morning. North winds gusting as high as 45 mph will create significant blowing and drifting of snow. Wind chills as low as 20 below zero are expected tonight. The advisory is for people in Richland, Ashland, Wayne, Morrow, Holmes and Knox counties. Plan on hazardous road conditions. Areas of blowing snow could significantly reduce visibility. The cold wind chills could cause frostbite on exposed skin in as little as 30 minutes. A Wind Chill Advisory means that cold air and the wind will combine to create low wind chills. Frostbite and hypothermia can occur if precautions are not taken. Make sure you wear a hat and gloves. The latest road conditions can be obtained from the Department of Transportation web site.